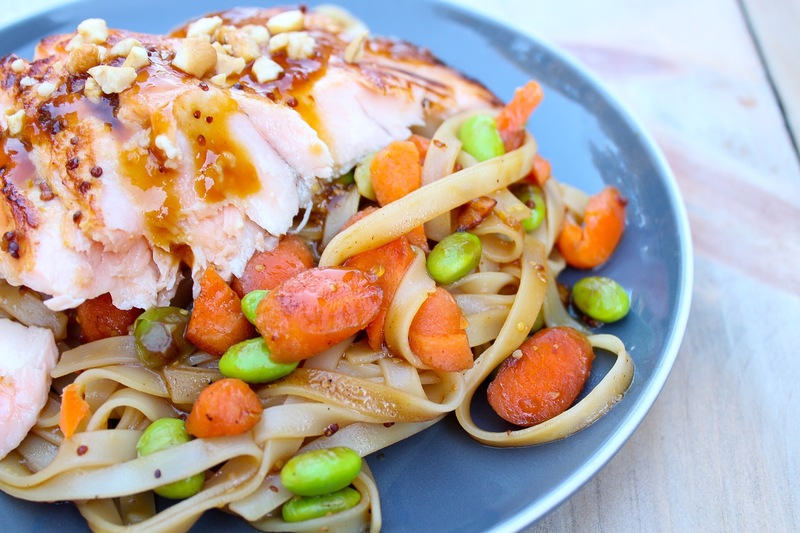 Monday – Asian inspired teriyaki-glazed salmon served over rice noodles. 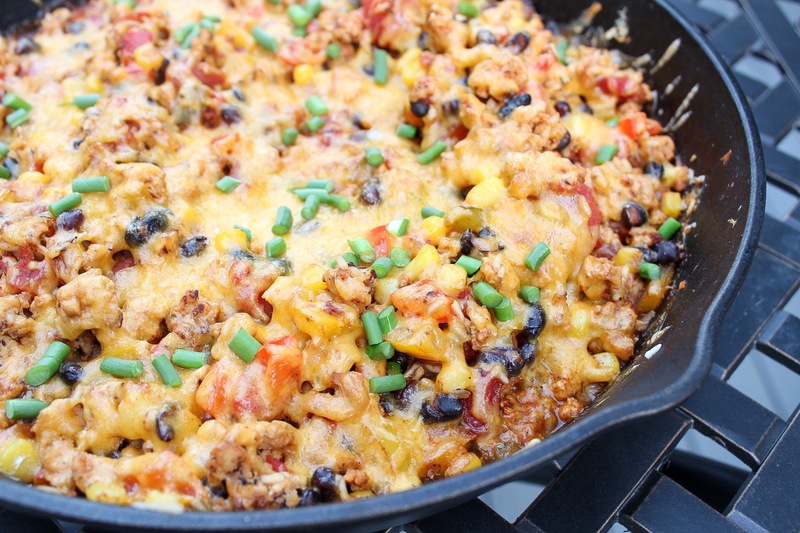 Tuesday – Mexican chicken and rice skillet. 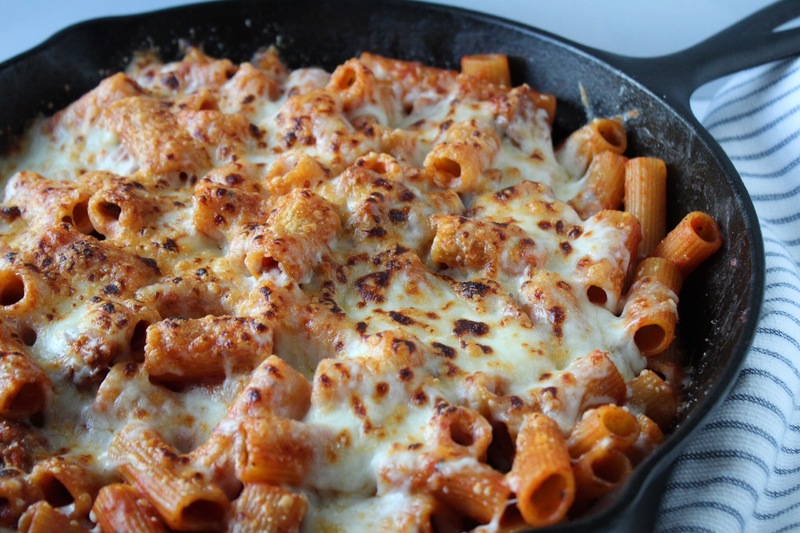 A one pot meal and the left overs are fabulous! 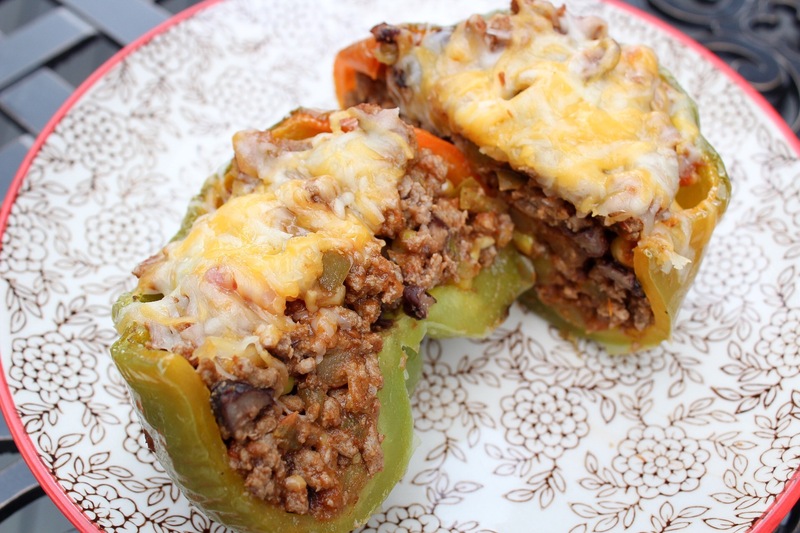 Thursday – Stuffed peppers with ground beef. 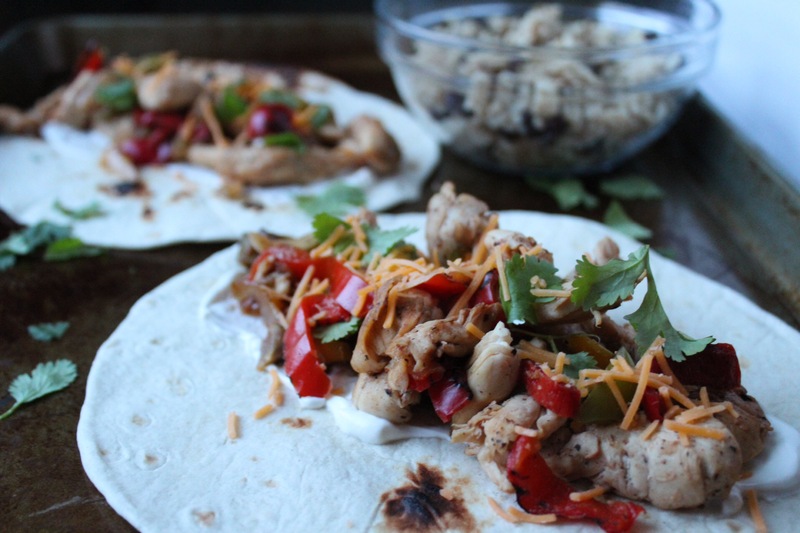 Use left over stuffing to make a taco salad for lunch! 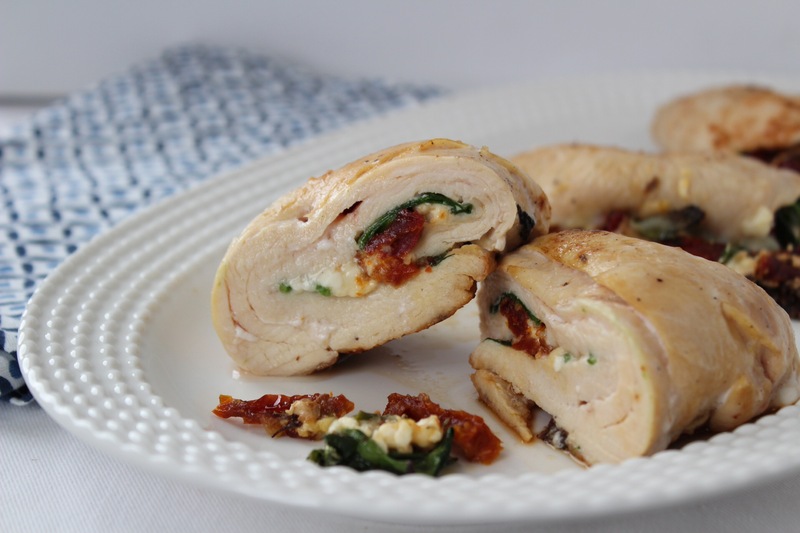 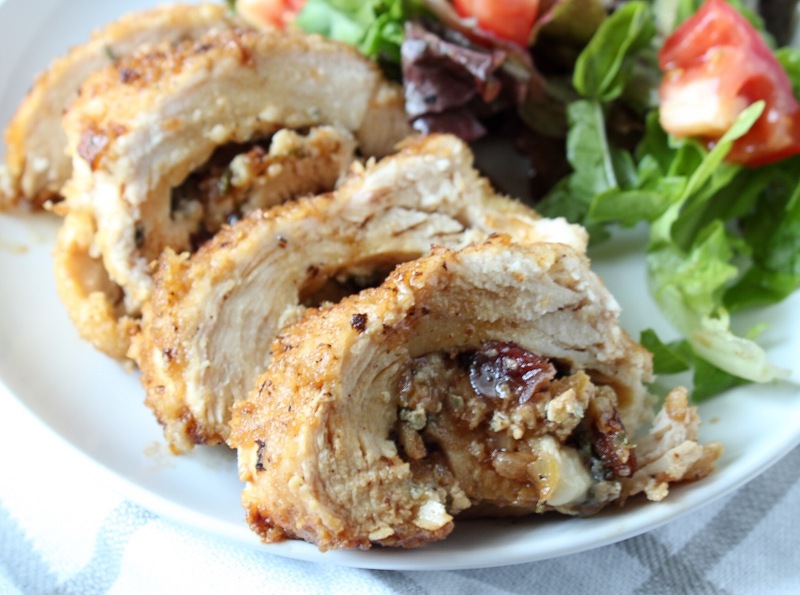 Friday – Stuffed chicken with Gorgonzola cheese, dried cranberries, and sage. 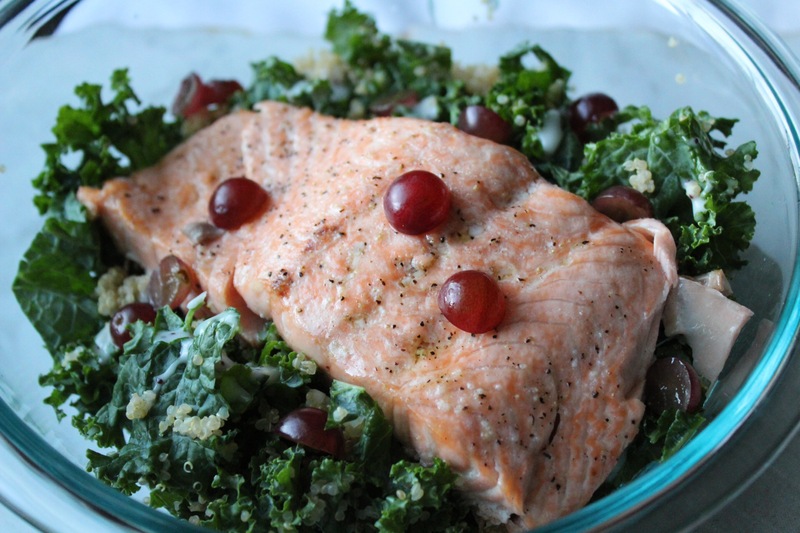 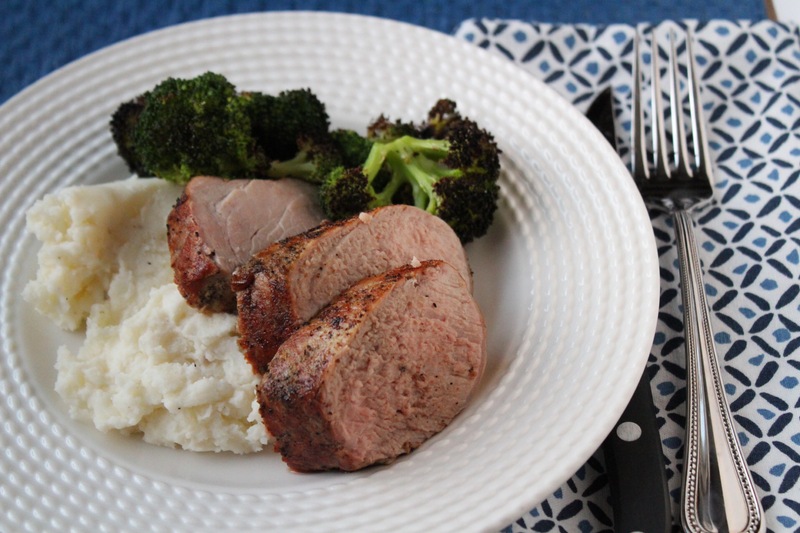 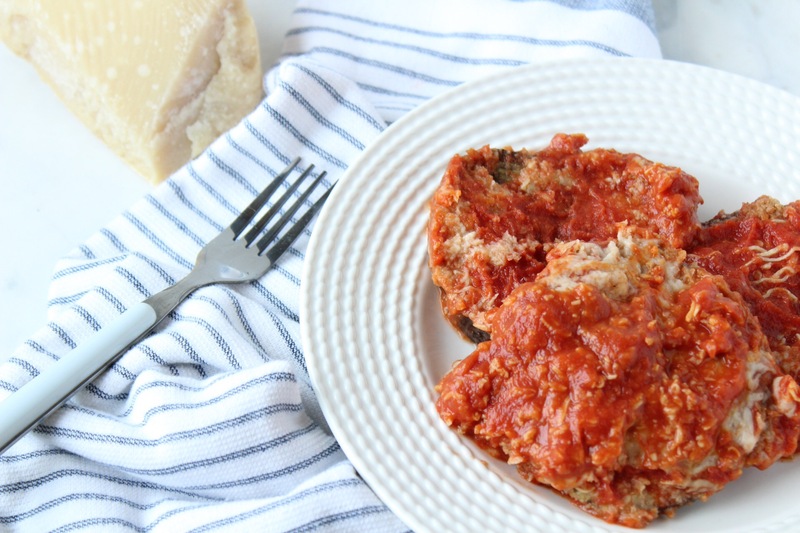 A restaurant worthy dinner that you won’t believe you cooked!